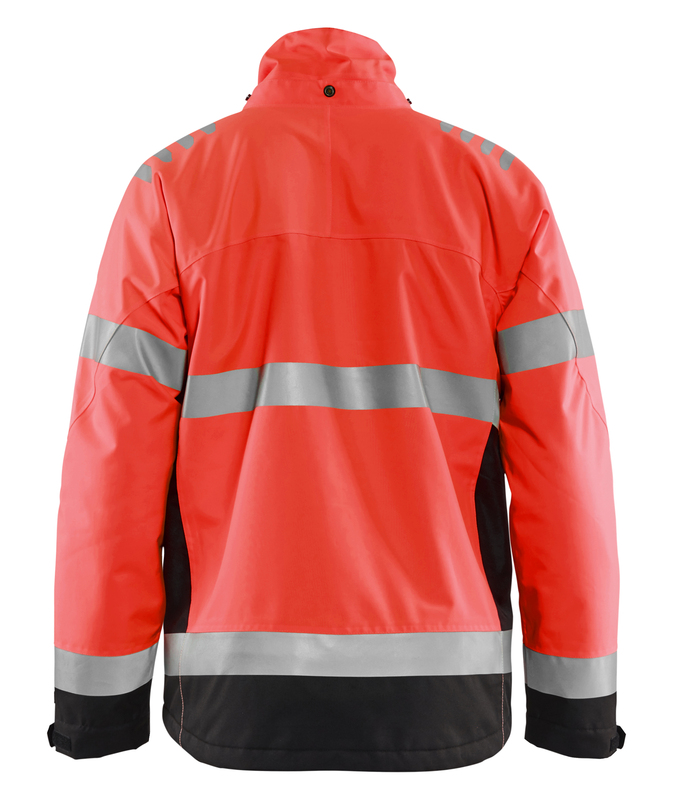 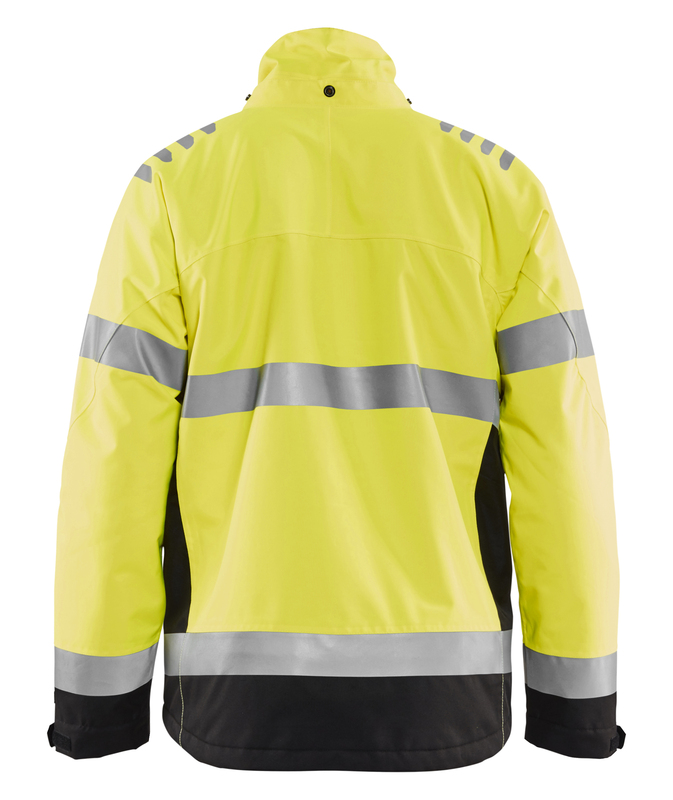 A lightweight high vis winter jacket with plenty of movement and good features for colder weather conditions. 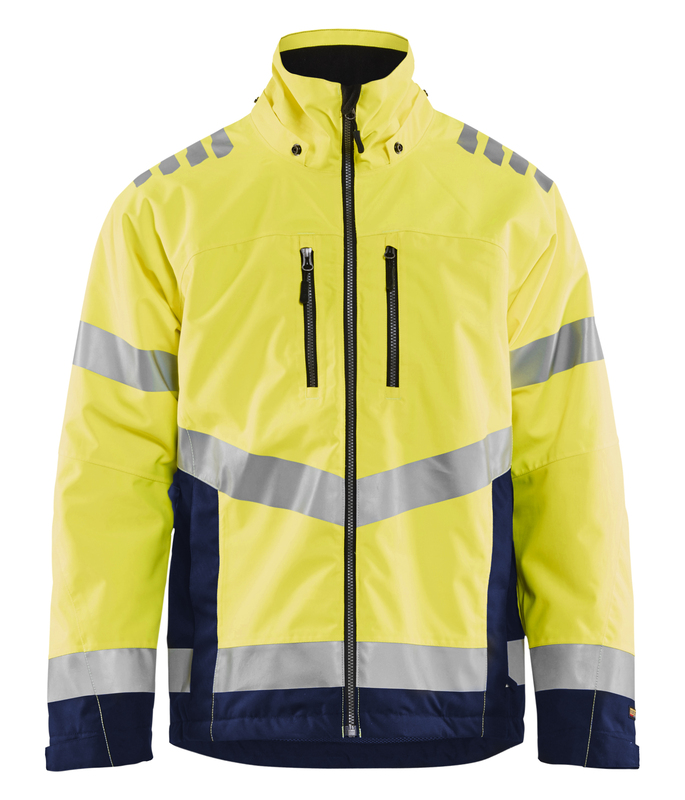 The jacket has a lightweight mesh lining that increases the flexibility and keeps you warm. 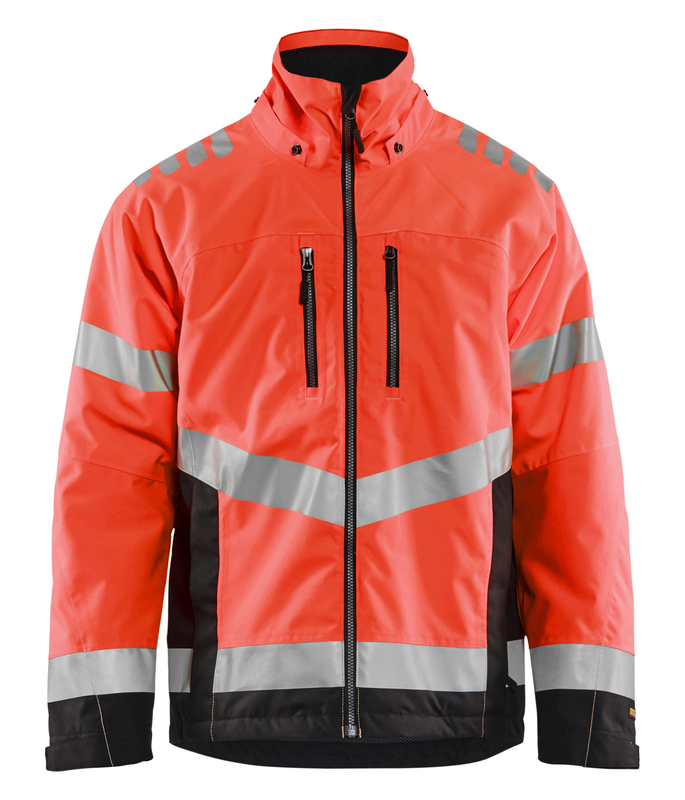 Printed reflective details on the shoulders provide good visibility even from above. Can also have an additional hood in high vis fabric and push studs (model 2165 with lightweight lining or 2166 with mesh lining). Certified to EN 343 Class 3.1 and EN ISO 20471 XS-S Class 2, M--> Class 3, protective clothing for high visibility.